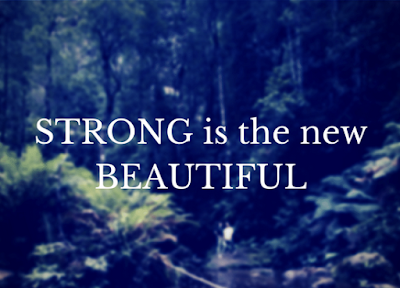 When you go through heart-wrenching pain and you feel tempted to give up on life, remember this: God is your Light and being strong is the new beautiful. Discover your Light. It's part of this Life. Yes, being strong and moving ahead.